Apple is reportedly planning to schedule an event in March for the launch of the second generation Apple Watch as well as the highly rumored iPhone 6C. 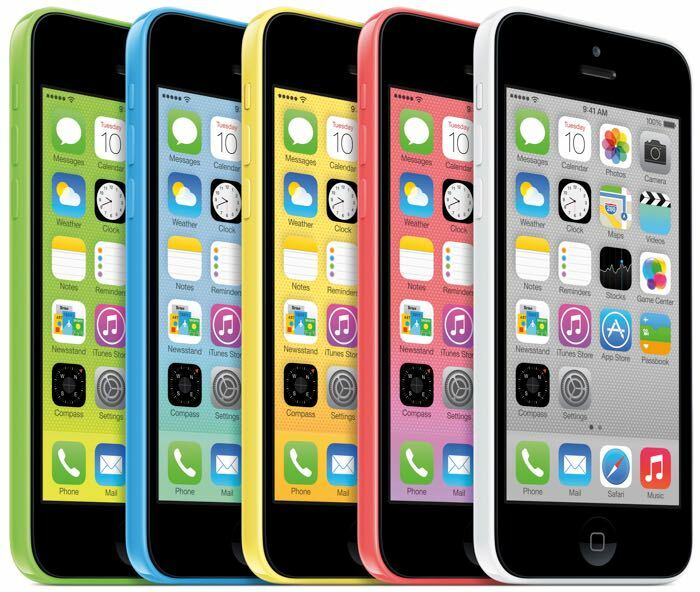 We’ve head quite a lot about the iPhone 6C which is expected to continue using the 4-inch display and offer a cheaper alternative to the newly announced iPhone 6S and iPhone 6S Plus. Believe it or not, the smartphone size have increased quite a bit over the past few years, and even Apple decided to bump the screen size to 4.7-inch. The smaller 4-inch iPhone will still be a good option as there are still a lot of people who prefer to use a smaller 4-inch iPhone as it offers easy one hand operation. Apple started using the 4-inch displays with the iPhone 5, and continued using it in the iPhone 5S. As far as the specifications are concerned, it’s expected to be between the iPhone 5S and the iPhone 6S, so it’s going to be a pretty decent device. As for the Apple Watch 2, there aren’t enough details available at the moment. Report suggests that Apple is working on an improved camera, wireless, sleep tracking, and health sensor technologies. Some rumors also hint at the launch of Facetime on the wearable device. There’s no official word from Apple about the event so we’ll advise our readers to take it with a grain of salt. We’ll update you if we hear anything about the event, or the iPhone 6C and Apple Watch 2.